WE believe that soccer is the most popular game in the world, and we are here to share that experience with you in our own way. We believe we have the links to some really cool videos that you might never have seen before. We know that you might just have soccer stars of your own liking, but you might be pleasantly surprised to find that a lot of those stars are actually featured in the videos that we have displayed on our site. Apart from merely linking to videos, we believe that a little background information is always nice and welcoming. As soccer fans, you are surely interested in those little bits of soccer trivia that are presented to you every now and then, and we pride ourselves on having plenty of trivia that will make you keep wanting to come back to our website for more. 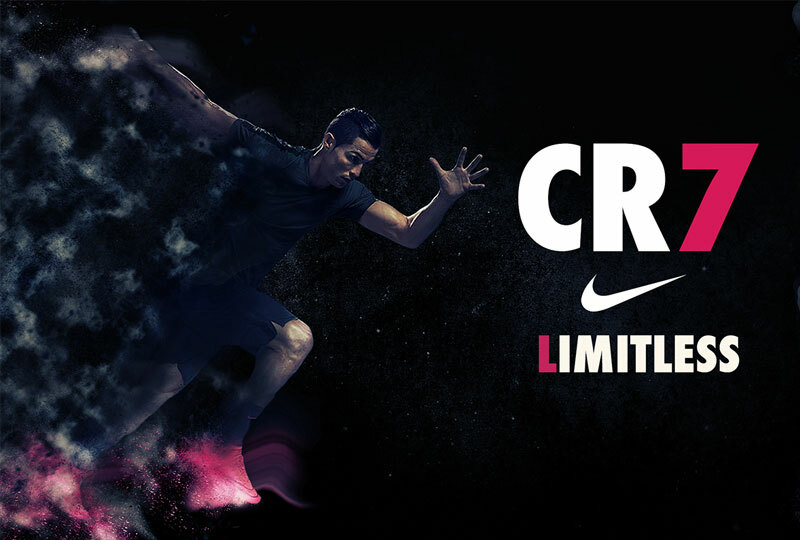 We believe that advertising is big in any sport, and it is huge in soccer. It goes beyond merely being a money-making machine for the big guns that run it. It helps create that sense of excitement that gets you more into the match you are watching. It also helps you reconnect with your favorite stars and look at them as the superheroes they are while at the same time coming to the realization that they, too, are nothing short of being human. We believe that there is so much content on the Internet where it comes to soccer, that it would be nice to have a valuable resource of information that you could get all your information from where it comes to finding out all about the latest soccer related ads. Needless to say, we want to be that resource. We want to be that go to site of yours, where it comes to finding out only the best information about all ads soccer related. We are a website that are dedicated to finding the most creative as well as popular, commercials on the TV and the Internet, that have been created around the subject of soccer. You can call us soccer fanatics, if you like. 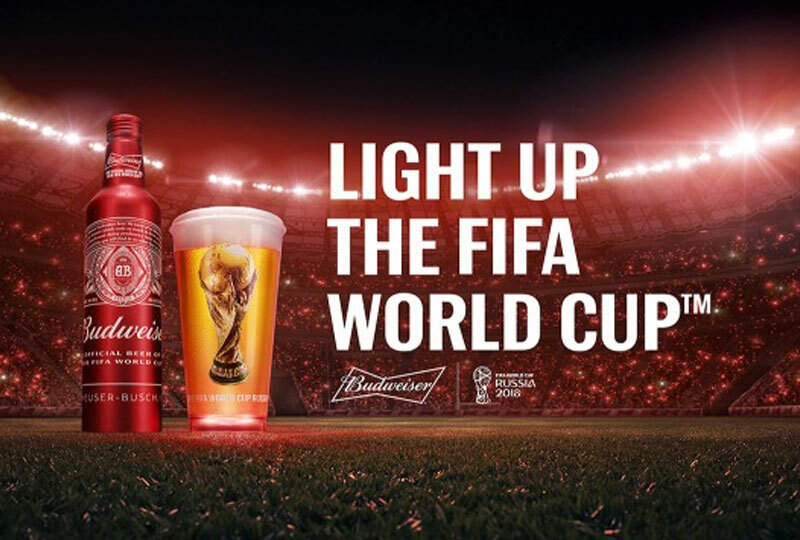 We respect your great passion and enthusiasm for the game, and it is our endeavor to only provide you with all the latest trends in soccer advertising, nicely matched with the trends of not so long ago. Soccer is a sport that is only getting more popular by the day, despite the common knowledge that it is already a hugely popular sport. Needless to say, there are a lot of resources out there for soccer and these will only grow in the time to come. We believe that advertising, too, is going to increase in a big way. 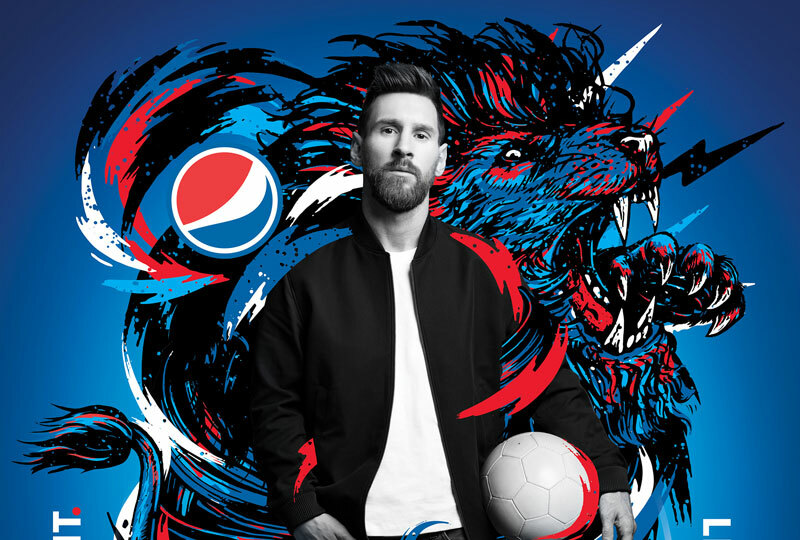 Stars are paid more than ever before and there is an increasing amount of money that is pumped into soccer advertising each year. We want to keep you up to date with all the latest developments in the zone of soccer advertising, be it on television or online. That’s not all, though; we want to only showcase the very best of the best ads, thus ensuring that what you get is filtered and thus, advertising at only the highest level. That being said, we want to help you get behind the scenes and uncover precious bits of information about your stars and even about the advertising giants that are helping make your heroes larger than life. 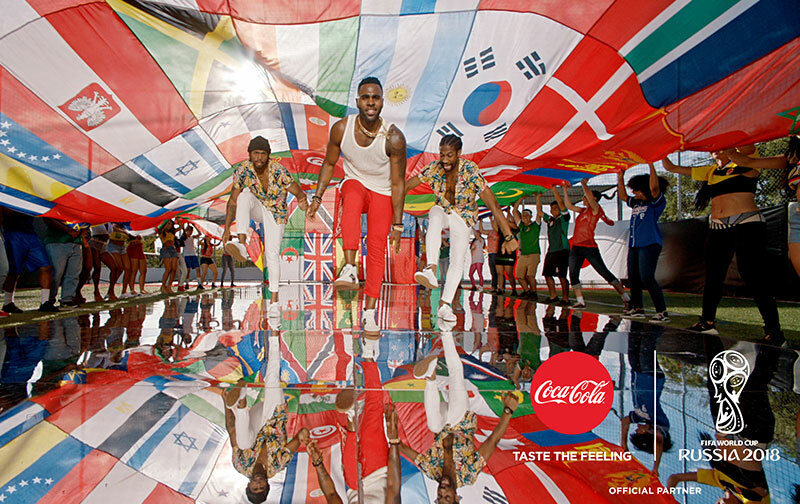 We believe that advertising is a way of getting fans closer to their stars, who are in reality quite elusive. We want to help you establish that connection, by taking you on a ride through the ages. For instance, you might see a David Beckham in his prime, and years later watch him as he retires from soccer. We want to take you through a rollercoaster ride of emotions, much like the kind you would experience in a soccer stadium. 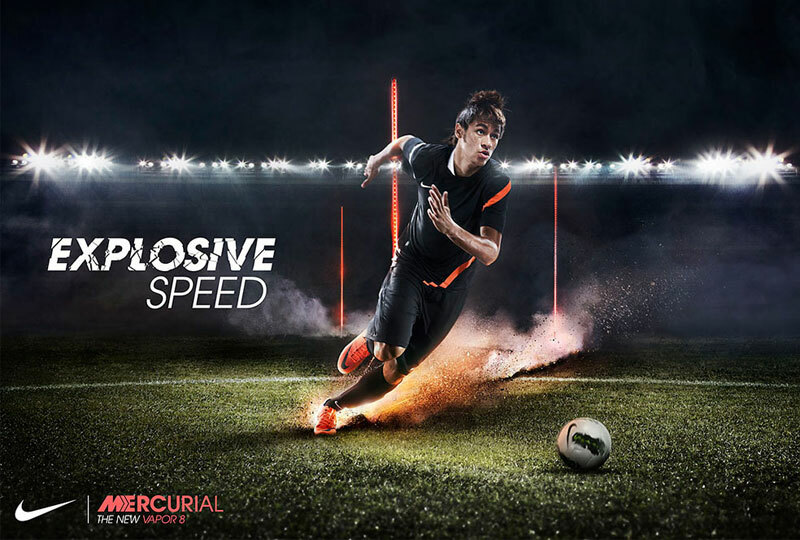 The future spells more and more soccer, and we want to be a part of your footballing experience. If we can bring a smile to your face as you watch one of our videos on our website, that would be truly amazing. It would lead us to believe that we have made a difference in the life of a comrade football fan, and that would mean a great deal to us. Just like you, we are very passionate about the sport and we strongly believe that the future has a lot of exciting football in store for us. That being said, we love soccer commercials as well, simply because we feel they have the power to tell a story. Everyone out there likes a good story, right? You will find that in the process of telling those stories, our stars become more human than ever before. We can relate to them like never before, and that aura of mystery about them is lifted a little. That’s what we plan to do in the future; to get you as close to all your favorite footballing stars as you possibly can, behind the scenes. In the end, it’s all really about the game of football, nothing else. If you have watched a game for a couple of hours, and gone through the entire gamut of experiences that one might go through when they are watching a football match of the highest order, that would have undoubtedly been a great experience. The same with soccer commercials. If we could have made you experience the very same gamut of emotions in one tiny ad, it would have been well worth our while. WE believe that soccer is the most popular game in the world, and we are here to share that experience with you in our own way. We believe we have the links to some really cool videos that you might never have seen before.